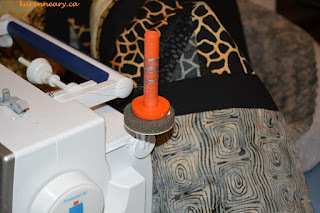 As an Island Batik Ambassador, all products in this post were given to me by Island Batik, Aurifil thread and Hobbs Batting. 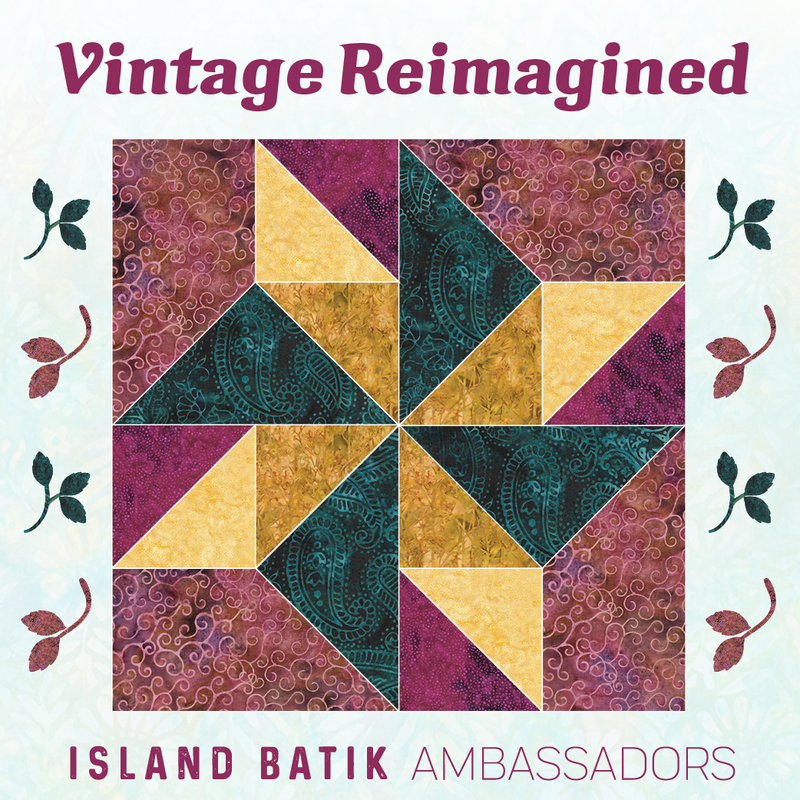 The Island Batik Ambassador challenge for March is "Vintage Re-imagined." When I think of vintage quilts, simple scrap patterns come to mind so of course it didn't take me long to consider doing one of my favourites, a string quilt. Here's one made in Missouri, around 1860. Most of the strips run horizontally in these blocks, with just one being vertical. Do you suppose the maker planned that? 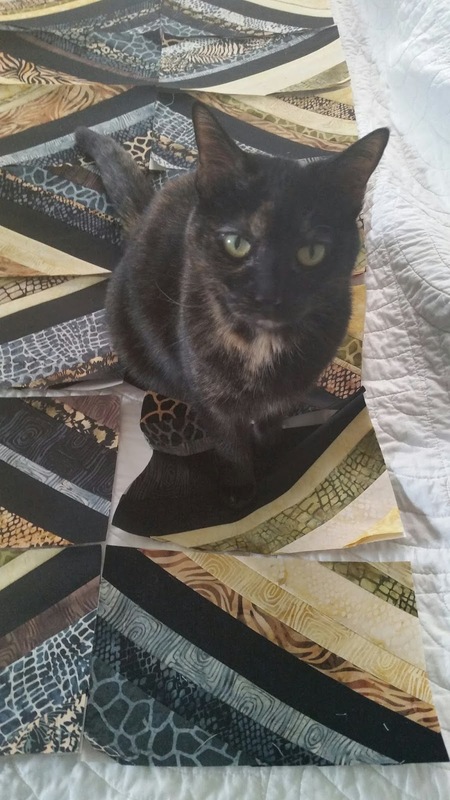 It certainly adds interest to this quilt. 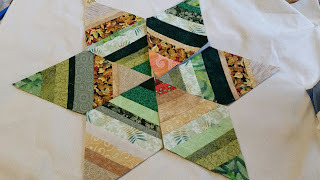 I thought of some of the ways I have pieced string blocks in the past, and looked to a way to modernize the look. These were all graduation gifts for friends of my son, and all contained the same scraps. 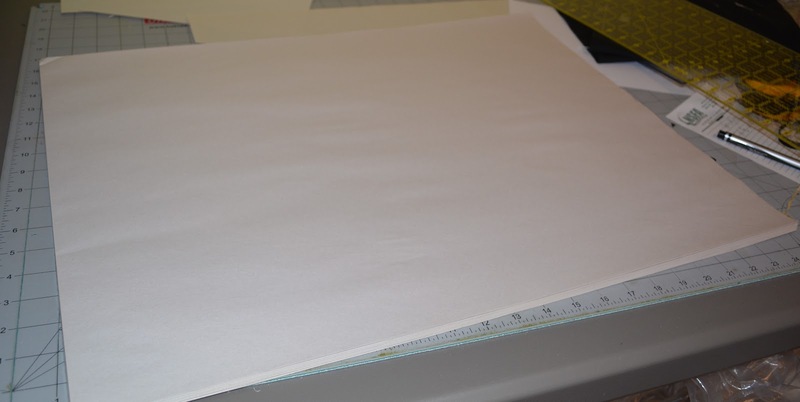 I found that a rectangle 6-1/2" x 10-1/2" divided diagonally corner-to-corner gave me a 60 degree line through the centre. Perfect! 8 across and 6 down would make a lap sized quilt. 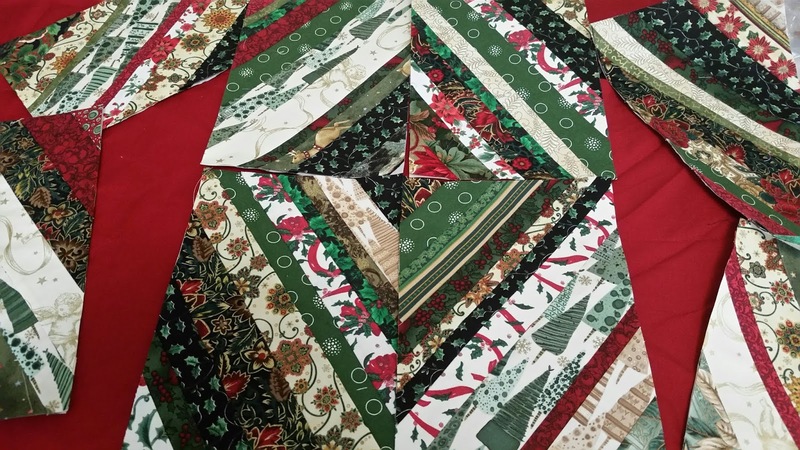 I cut 48 pieces 6-1/2" x 10-1/2" and drew my diagonal lines in one direction on half of the sheets and running in the opposite direction on the other half. Now to decide on colours. "Vintage" always makes me think cream and black so I went hunting through my Island Batik stash. I had some plain black which I wanted to use for my centre strips, and discovered a rather unconventional strip set, a partial layer cake, and some yardage to match. Sewing one test block, I was hooked on the look. The main fabric line is called "Wild Things", with a few leftover 10" squares of "Jungle". I started by cutting the solid black into 2" strips, and centred them on the diagonal lines. The colours were cut in varying widths, from 1/2" to 2-1/2" and split into lights and darks. 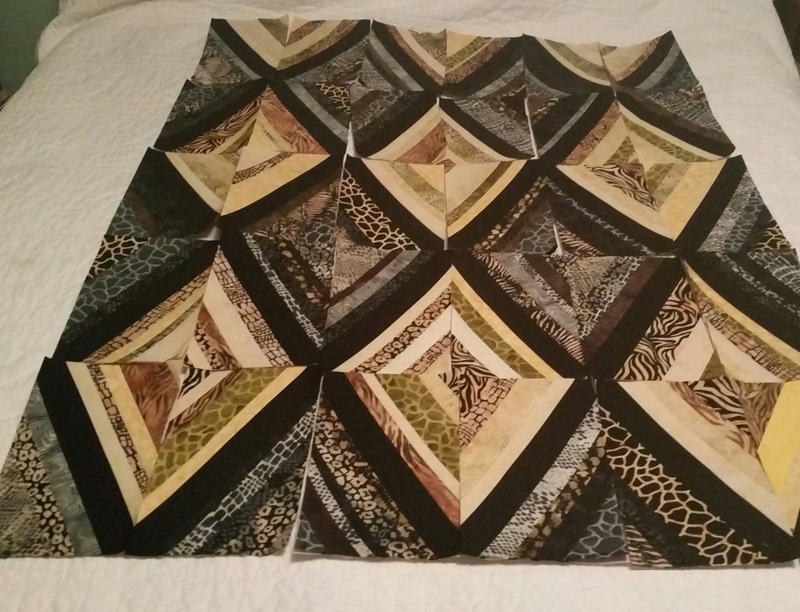 I pieced one side in each, separated by the centre black. 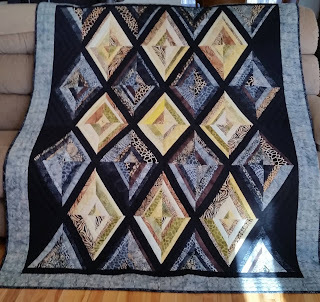 For the outer row, I used solid black to do one side, so that the diamonds running vertically were complete. I added a 2" border to the top and bottom in solid black, and a 6" border all around of the coordinating print. Isn't this gorgeous?!? 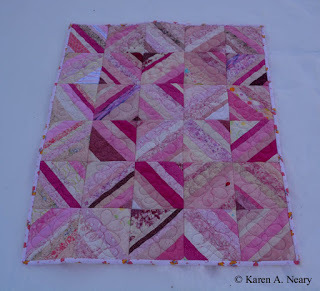 Because the quilting would not show, stitching in the ditch of each strip was all that was needed. 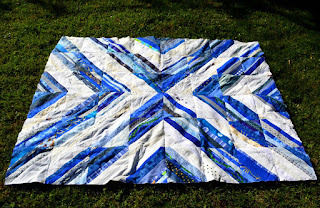 The border was quilted in concentric wavy lines, and bound in black. 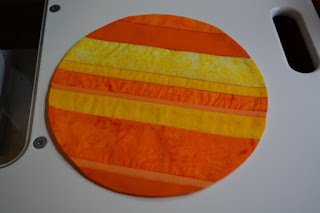 Aurifil thread was used for both piecing and quilting. Hobbs Tuscany silk batting was used in the centre. 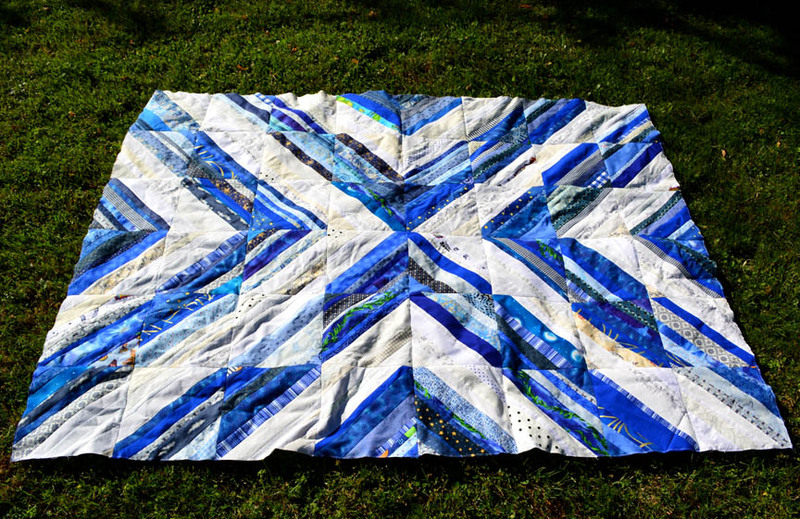 Finished quilt is 56" x 72" . To me, this quilt has a masculine, modern vibe. I really like it. 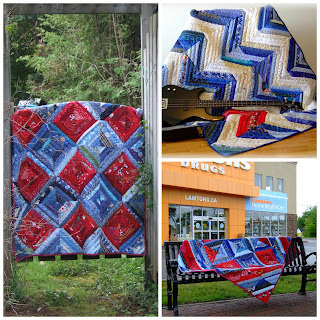 Because of the fabric line used, the quilt is named "Wild Strings". It is pictured here with the resident wild cat, Polly. 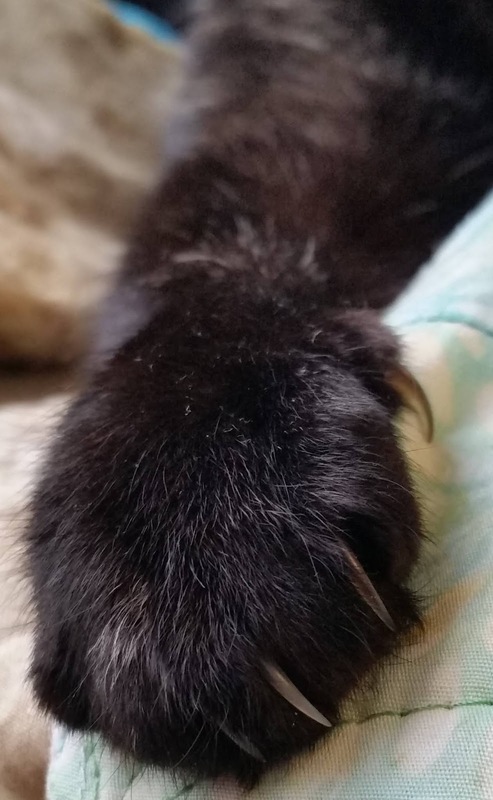 Look at those claws!!! Thank you to Island Batik, Hobbs batting, and Aurifil thread. You can find the complete list of 2019 Ambassadors here; please visit each to see how the Vintage Re-imagined Challenge has been met! I love it. It appears that Polly also approves of WildStrings. I agree with you. It does have a masculine vibe. Very handsome colours. It is sometimes difficult to find a good guy gift, but this would definitely fit the bill! Love your WildStrings quilt! That line is so much fun - I love it in the diamond shape. Love it, Karen...diamonds are definitely your best friend! Beautiful quilt and Polly looks perfect on it. String blocks are a favorite of mine also. Looks to me like Polly has claimed this one as her own! Good choice Polly! It's beautiful. I love doing string blocks too. Very relaxing and "freeing." 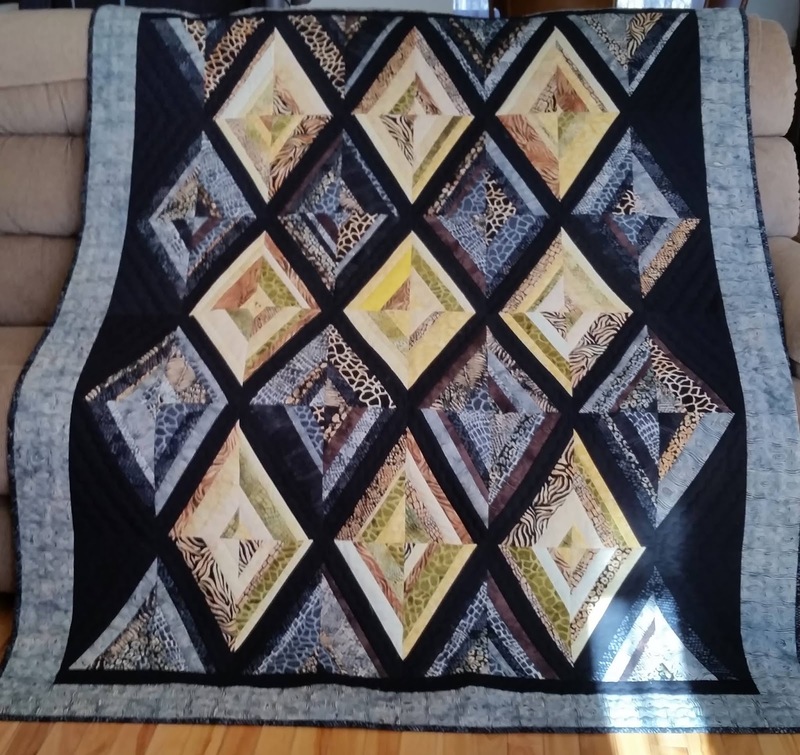 Really beautiful quilt and yes has a masculine feel but anyone would love it . 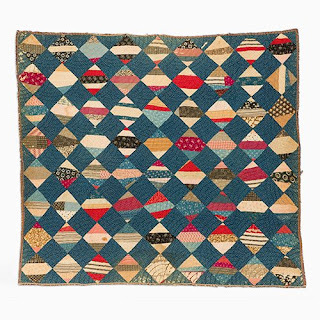 I bet Polly is responding to the colours of the quilt, as well as the silk batting. Even a wild woman needs some luxury. Lovely quilt. Love your new string quilt! Very classy!